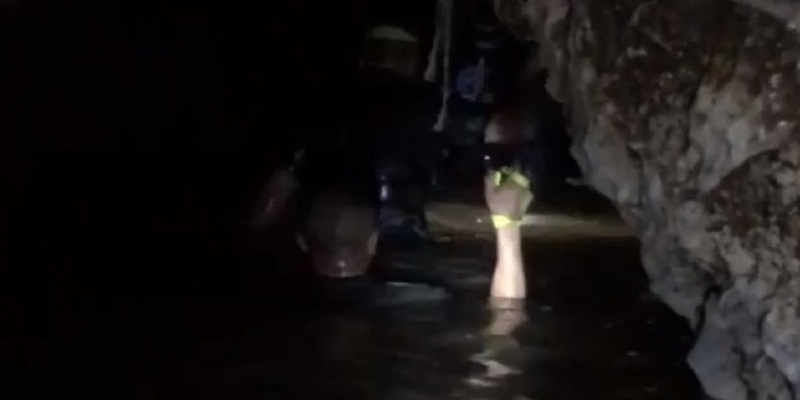 Elon Musk posted video and photos from inside the cave in Thailand where four boys and their soccer coach remain trapped. Musk has expressed his desire to help with rescue efforts on social media, and orchestrated the creation of what he called a "kid-size submarine." 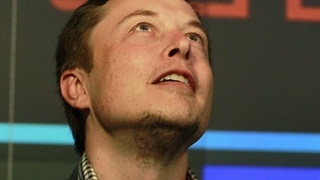 Experts have previously said Musk's plans may not be of much use due to huge numbers of rescuers already working on the mission and their success in so far bringing eight out of the 12 boys to safety. SpaceX on Tuesday confirmed Musk's whereabouts. Elon Musk posted photos and video from inside the cave in Thailand where four boys and their soccer coach remain trapped. Musk posted photos on his Twitter account at around 5:00AM local time Tuesday, reportedly from inside and outside of the cave. "Just returned from Cave 3," read the caption, likely referring to Chamber Three, a crucial part of the cave system about 0.3 miles (0.5 kilometers) from the entrance. "Mini-sub is ready if needed. It is made of rocket parts & named Wild Boar after kids’ soccer team." In another post around 5:30 a.m., this time on Instagram, several people are seen wading through the waters of the cave with headlights guided by rope. "Just got back from Cave 3," the caption reads. Musk has been posting on social media about wanting to help rescue efforts in Thailand, and Business Insider has confirmed that he actually traveled to the Southeast Asian country himself. "Elon and the team visited the tunnel last night to assess the conditions and get further feedback on the mini-submarine, in case it was used as a backup option," SpaceX told Business Insider Tuesday after declining on Monday to comment on the record. Musk floated a plan on Twitter on Friday that could help rescue the boys and said engineers from his companies would travel to Thailand on Saturday. He suggested that a tube or series of tubes could be sent through the cave network and inflated to create a tunnel for the soccer team to travel through, without needing scuba gear. He has also suggested using what he described as a "kid-sized submarine," posting videos of the device on Sunday. Experts have previously weighed in on the Tesla, SpaceX, and The Boring Company CEO's proposed plans, and said Musks' team may not be of much use due to huge numbers of experts already working on the rescue. "It doesn’t matter how much equipment you throw at it or how many dollars you throw at it, you may be reaching the limits of the technology in this particular situation," Anmar Mirza, National Cave Rescue Commission National Coordinator, told Slate on Saturday. Rescue efforts over the last few days have managed to bring eight out of the 12 boys to safety, with divers going in and out of the caves to rescue them in groups of four. The rescued boys are currently in the hospital receiving treatment. The remaining four boys and their 25-year-old coach remain in the cave, with highly-anticipated rescue efforts underway. 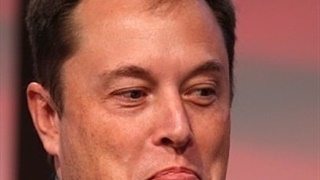 * SpaceX initially declined to speak with Business Insider on the record about the submarine effort and Musk's whereabouts, but subsequently confirmed his whereabouts and involvement. This article has been updated accordingly.